Mago4 is the new ERP solution designed to satisfy any business needs: operational, for development and for your business. Mago4 stems from Mago.net and its advanced development technology. Mago4 is now an even more powerful solution, perfectly integrated with the Zucchetti ecosystem. 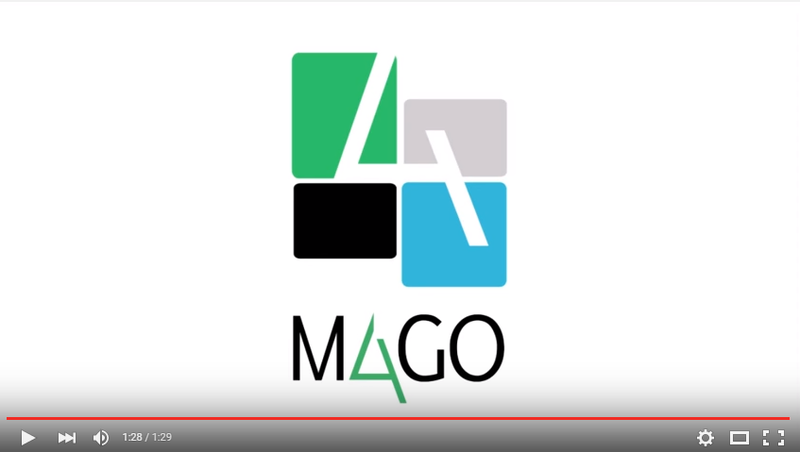 Mago 4 is not just a ERP, but a real software platform, a family of products with a firm, yet very flexible architecture, and development tools to provide customization and scalability. Mago4 was specifically designed to be an international ERP solution. Today it is the state-of-the-art solution to develop any foreign localization. The added value of several products, combined together to maximize business performance. Simple and intuitive. User-friendly interface for immediate results. Native Web. To work anywhere, anytime, on any device. Family of applications. To manage all business areas with a single solution. Modular. To build the software application according to actual company needs. Expandable. To support business growth by enabling new functionalities. Customizable. All the tools to customize every functional aspect to suit your needs. High Tech. For excellent performance, great reliability and maximum guarantee of data security. International. Multi-legislation, multi-language, multi-currency and multi-company. Flexible. Multiple installation possibilities. License on the company server, Cloud, PAAS. For its design, look and feel and user-experience, the ERP is designed to ensure utmost web / desktop ease of use and to manage business processes in accordance with well established, solid and deeply safe procedures. The support infrastructure to Mago4 architecture. It is an application base on which you can develop new projects, extending your ERP's features with tools designed to increase business productivity. TBS is a development platform designed to implement flexible and robust ERP and business applications. TBS is an independent programming environment which provides a set of highly evolved development tools.